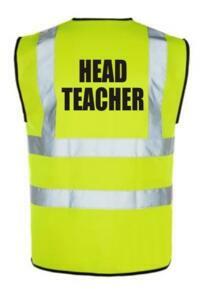 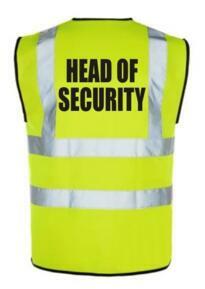 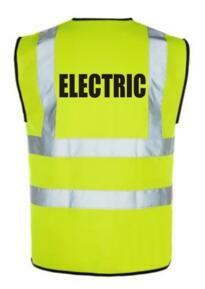 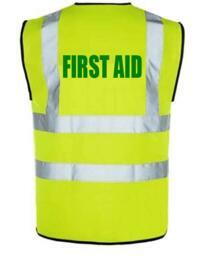 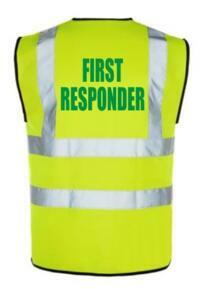 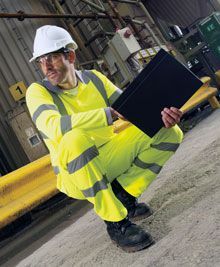 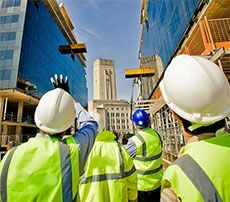 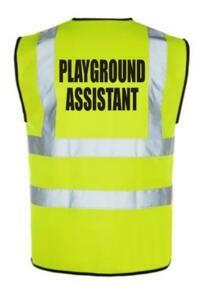 Below is our range of Pre-designed High Visibility Sleeveless Vests - both fast and simple to order. Please note despatch of these items is 10-14 working days inline with normal printing lead times. 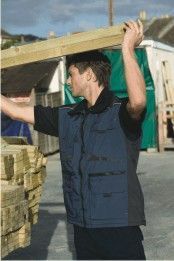 72hr Fastrack can be added when viewing your shopping basket should you need a faster turnaround. 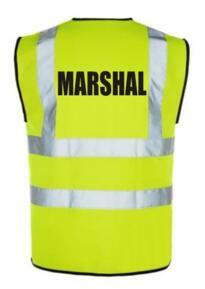 If you cannot see the text you require, or you want to upload your own logo, then please add any High Visibility Vest to your basket and use our online print design tool to create your own personalised printing.